JP5795 HO Scale Woodland Scenics Lighted Billboard-Just Plug-Wise Tobacco Co. 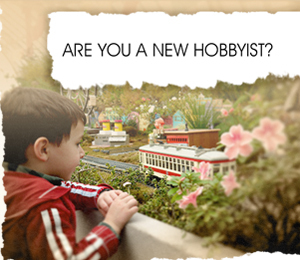 Since 1976, TK Hobby Shop has offered a huge selection of products for hobbyists of all kinds. 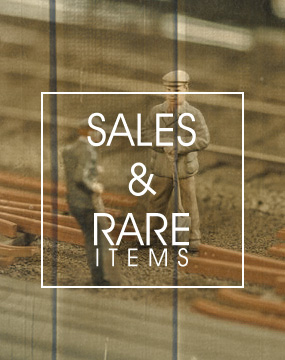 We have a vast supply of train model supplies including train track, locomotives, and other layout needs like planes, automobiles, and scenery. 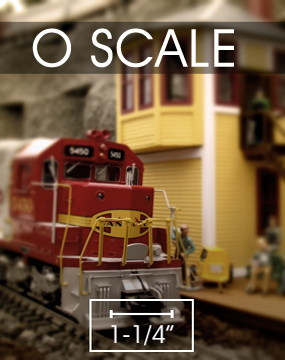 We specialize in model railroad supply for popular scales and gauges from all of the major manufacturers, including Lionel and MTH. 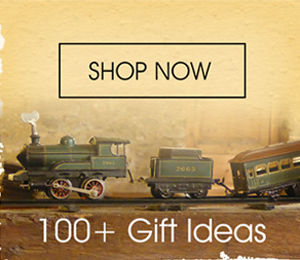 You can find everything separately by browsing grade or by full electric model sets. Whether in our retail location or through our website, we offer hobbyists top-quality customer service, repairs, nationwide shipping, and an unbeatable selection. 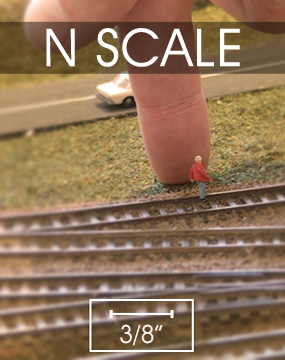 Let TK be your guide to enjoyment of all of the modeling hobbies, from trains to cars and beyond. TK Hobby 500 Hall St, Bridgeport, Ohio 43912 (740)633-6607.